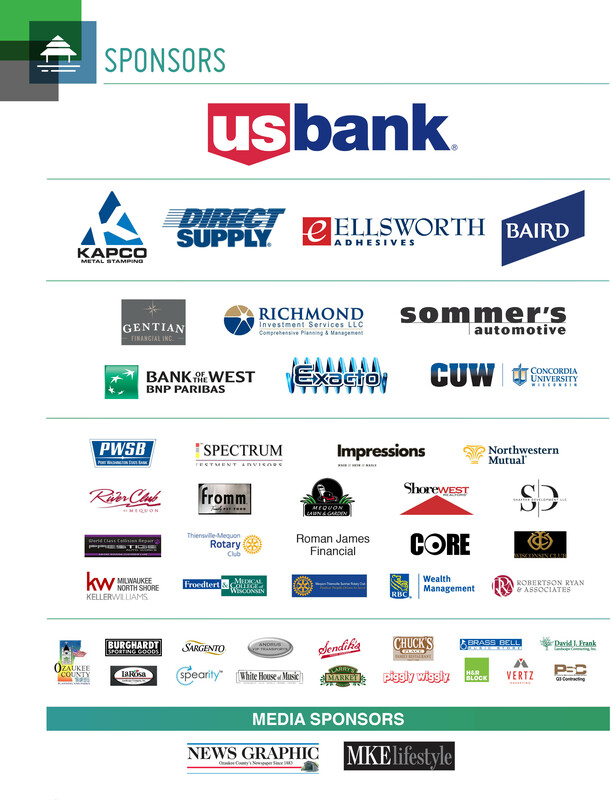 We want to thank our 2018 sponsors, donors and supporters! Help make our mission possible. We work one-on-one with our corporate sponsors to ensure that they receive the highest quality experience and most targeted recognition.